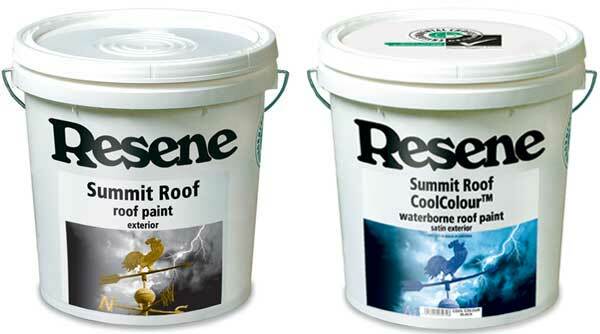 With an increasing interest in lower sheen options outside, new Resene Summit Roof is a waterborne satin roof paint, suitable for application direct to substrate on some surfaces and recommended over a suitable primer/sealer on other surfaces. It’s available in a wide range of colours including Resene paint matches to popular COLORSTEEL®/COLORBOND® colours plus a whole host of Resene colours. For those keen to keep their cool, Resene Summit Roof can also be tinted to a range of Resene CoolColour™ hues to minimise heat buildup in the paint, substrate and building. 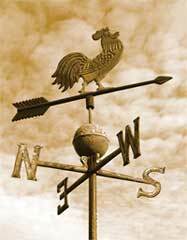 See Data Sheet D315 – available from the Resene website or your Resene representative. With the introduction of Resene Summit Roof, you can choose from a wide range of options on roofing – from the satin finish of Resene Summit Roof to a Resene Hi-Glo gloss waterborne finish or a Resene Sonyx 101 semi-gloss waterborne finish.